The GG team is here to guide our volunteers towards achieving success. When making changes, we take into account the input and feedback of GG volunteers. 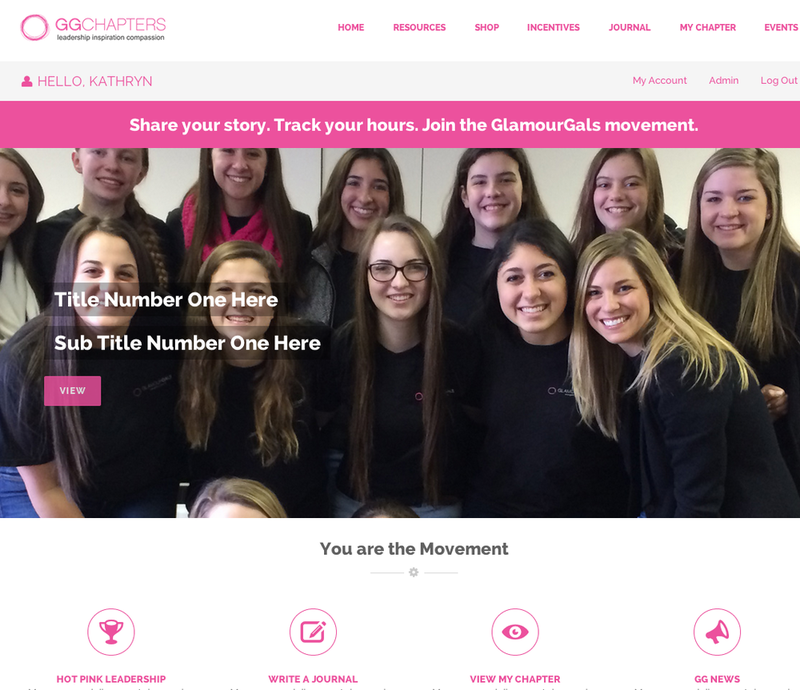 Our team has been inspired to redesign and improve our volunteer website, GGChapters.org. GGChapters.org is used by volunteers to post events, write journals, request supplies, and keep up to date on GG National news. This website is a key part of the Hot Pink Leadership Program. Get a sneak peek of our changes to GGChapters.org before our official relaunch. We are working hard to implement changes to make GGChapters.org the best resource it can be for our volunteers.